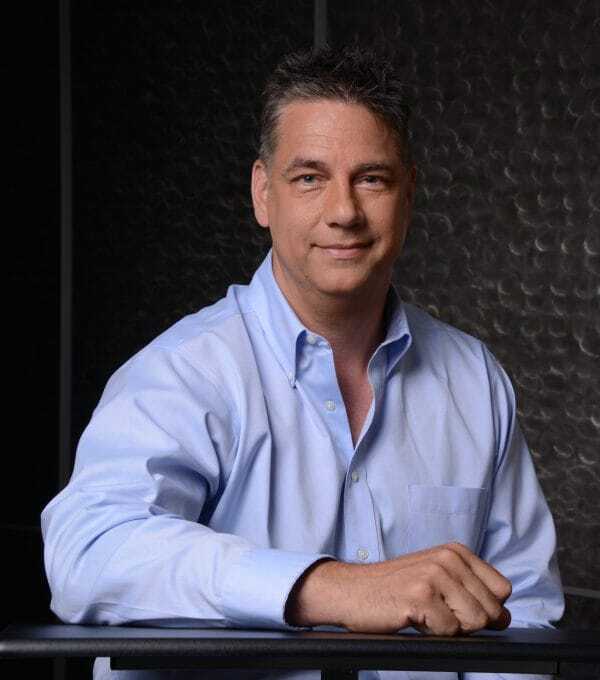 Nico Genet, SMG3’s Barcoding Expert, has more than 17 years of experience in the AIDC Industry. After serving in the United States Navy attached to the Marine Corps and graduating from San Diego State University with a degree in Marketing and Sales, Nico kicked off his sales career in pharmaceutical sales. Nico consistently ranked among the top ten percent of sales representatives nationwide. Such success pushed him to found GeNet Solutions, Inc. in 2002, a manufacturing consulting organization that was made up of 9 staff members with over 40 years experience combined in the supply chain and mobile workforce space. GeNet Solutions established themselves as a leader in the industry through providing customers with the most effective products and solutions, as well as having one of the highest customer retention rates in the industry. GeNet Solutions, Inc. did over $18 million in sales in 2010. Nico then went on to start Strategic Mobility Group in 2011 with the help of Nancy Gorski and Eric Holmes. As an innovative tech company that designs and integrates mobile solutions for enterprises, SMG3 consults with companies on how to operate more efficiently through the use of mobile hardware, software, professional services and support. As the Barcoding Expert, Nico has managed to keep clients updated on the latest technology and provide them with solutions that maximize efficiency and ROI. Nico’s “hands on” approach towards his clients takes tech support to a new level, as he is always on site with clients helping to make sure everything is working in conjunction and running as smoothly as possible.